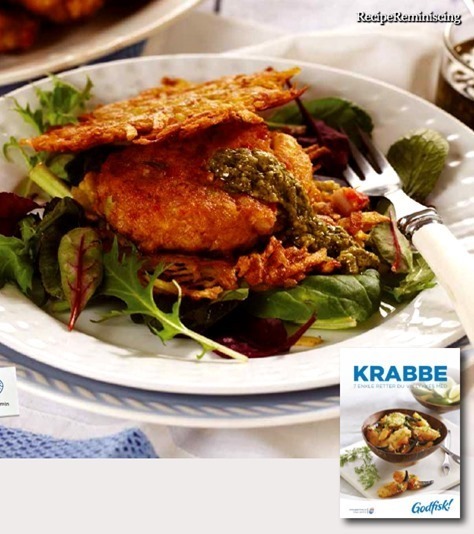 This delicacy will quickly becomes a favorite on the buffet table. If you don’t eat it all, don’t worry. it’s almost better the next day! Since ancient times people have used condiments to enhance their food. The first condiment was salt. Salt has always been used both as a preservative and to enhance the flavor of food. Vinegar has also been used since ancient times. Its name is probably derived from the French words vin aiger meaning sour wine. (Vinegar was used as a medicine as well as a food). The Romans liked condiments and they made many sauces for their food. One of the most common was a fish sauce called liquamen. The Romans also grew mustard and they introduced it into the parts of Europe they conquered. They also made mint sauce. In the Middle Ages mustard was a popular condiment in Europe. At first English mustard consisted of coarse powder and it was not very strong. However in 1720 a Mrs Clements of Durham began making a much smoother mustard powder. When mixed with water to make paste it was very hot but it proved to be popular and Durham became a center of the mustard industry. 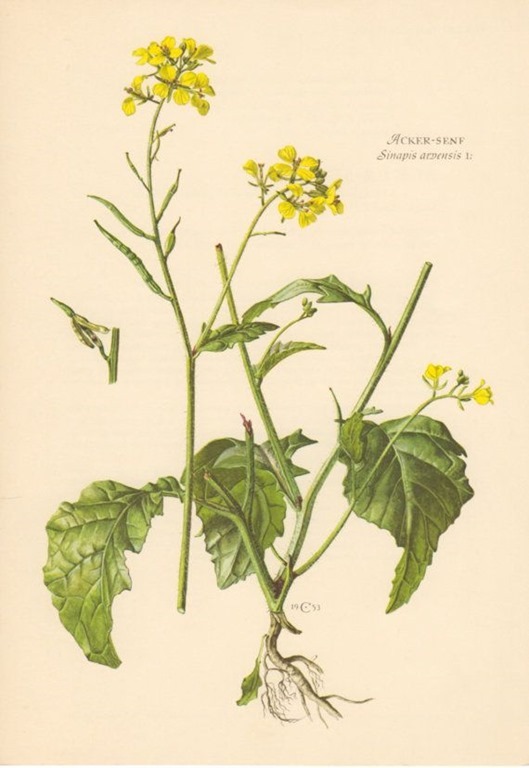 (For centuries mustard was used as a medicine as well as a food). In the 16th, 17th and 18th centuries new condiments were invented. Pesto sauce was invented in 16th century Italy. 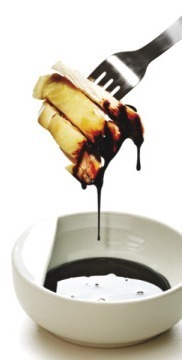 Furthermore new sauces were invented in the 17th century including bechamel and chasseur. Chutney comes from India. It was first exported to England in the 17th century. Soy sauce, which was invented in China reached Europe in the 17th century and by the mid-18th century it was popular in Britain. In the 19th century with the Industrial Revolution condiments began to be mass-produced in factories. 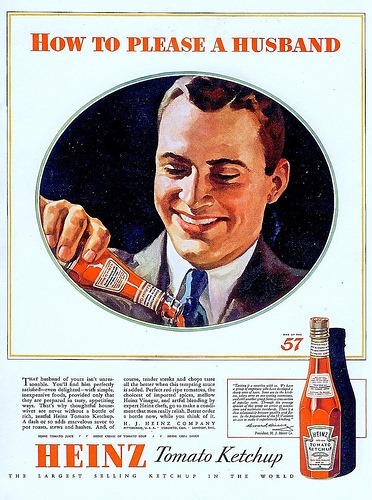 Tomato ketchup was a best seller and HP sauce was invented at the end of the 19th century. 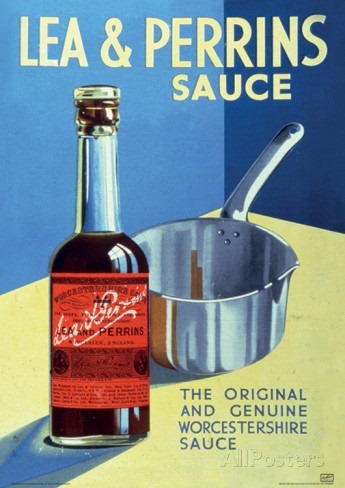 Meanwhile Worcester sauce was invented in Worcester in 1835 by John Lea and William Perrins. Horseradish sauce went on sale in bottles in the USA around 1860. Salad cream was invented in 1914. 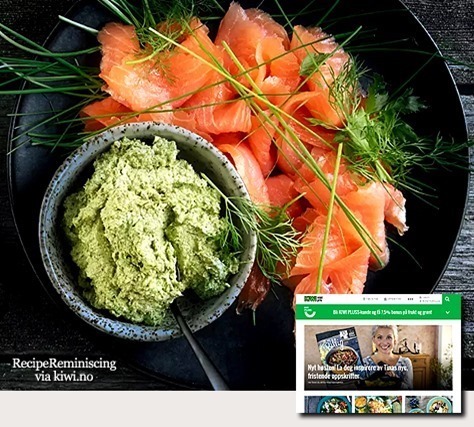 As well as sauces people have also looked for ways to sweeten their food. Since the time of the Ancient Egyptians and probably before people have kept bees for honey. Over the centuries honey was very valuable and it was sometimes used as a currency or it was given as a tribute to a conqueror. Since ancient times people have also made an alcoholic drink called mead from honey. 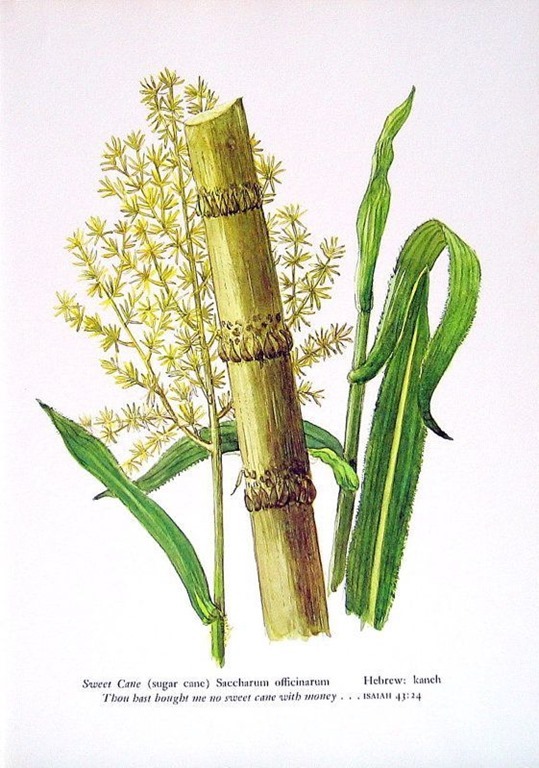 Sugar cane first grew in South Asia. Later the Arabs and Europeans grew sugar cane. At the end of the 15th century sugar cane was taken to the New World. Sugar was first made from sugar beet in the 18th century. A German chemist called Andreas Marggraf was the first person to make sugar from beet in 1747. Saccharine was invented in 1879 by Constantine Fahlberg. 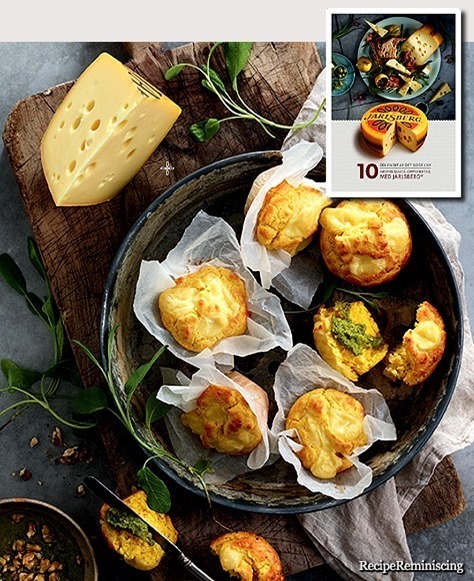 These Mediterranean stuffed layered loaves are perfect to bring along to a summer picnic – full of mozzarella and tasty, juicy veg, it’s a really great change from the usual cheese sandwiches. Not only does it taste delicious, it also looks really impressive too, as you can see all the colours from the different veg and mozzarella in all the layers when you cut through. Make sure you take the time to chill the sandwiches in the fridge for a few hours, as the recipe recommends, because this way the juices from the grilled veg will have time to soak into the bread, not only keeping it extra moist but also adding a really fab flavour to it. 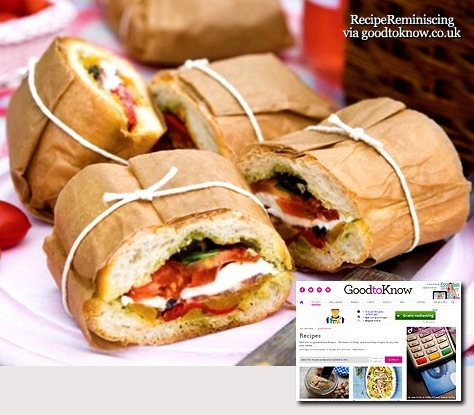 This Mediterranean layered sandwich is a great grown-up choice for a picnic, and ideal for sharing with friends! Make the night before so all you need to do is grab them from the fridge before you leave!